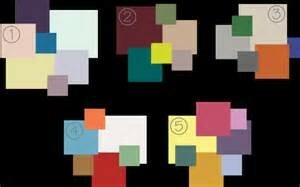 Check out the site as they explain what colors should be paired together. 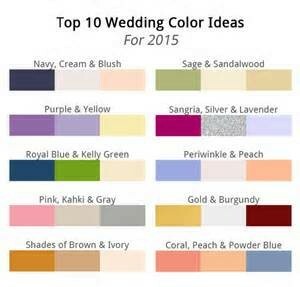 Selecting your colors for your wedding can be stressful. You want your bridesmaids to look good, you have a color in your head and the wedding designer/producer (me) keeps asking what’s your accent color? 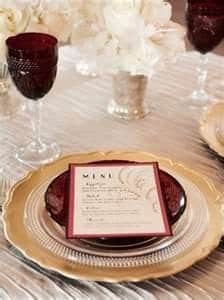 Is the color present in your save the dates, invites, menswear, dresses, flowers, linens? To reduce some of your stress I hope the following chart will help guide you in your selection. Now that you have painted your rooms with the primary colors of 2015. 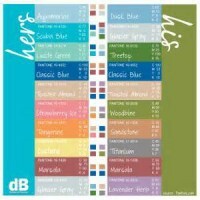 Here are all the fun, vibrant and amazing colors to use as accents. Whether you use them as paint colors, fabric, or furnishings they will add pops of color throughout your house. Don’t be afraid to use more then one color. 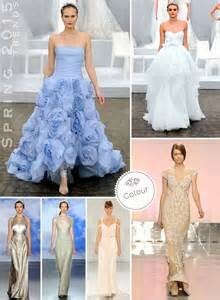 Increasingly common in Europe in the last decade, red wedding dresses are now beginning to turn heads in North America. 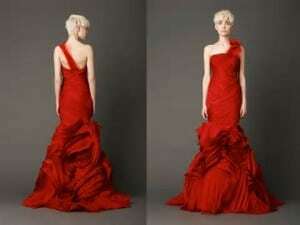 Red is fast becoming one of the most popular alternatives to the white wedding gowns in the United States. 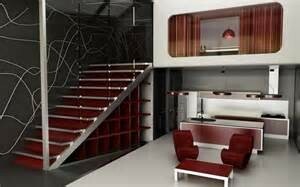 Some wear red for its symbolic meaning of love and commitment, or of marriage and motherhood. Other women may choose it for traditional reasons relating to their cultural background. For whatever reason, the red wedding dress is here to stay. Will you or won’t you? For the next 4 weeks I’ll feature varies designs let me know what you think. Vera Wang can do no wrong as far as I’m concerned. Two very different styles yet all very Vera. Are they you? 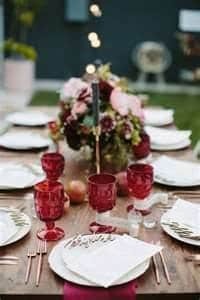 Colored glassware is the hottest new addition to any table its adds warmth and allows you to keep the table uncluttered with overbearing centerpieces. 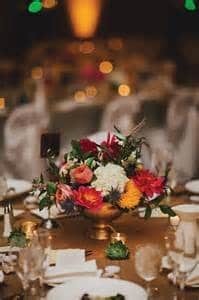 If you are using candles the light will reflect the color and set a nice glow to the table. I know its really all about the dress but lets be honest ladies at the end of the day its all about the shoes! There is no better way to add an accent to your wedding dress then a fab colored shoe! Traditional on the outside and fun funky shoe under your dress. 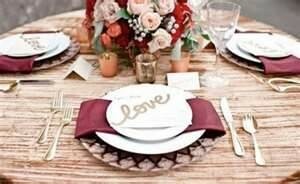 By adding colored napkins to your table setting, you allow your table to make a statement without being overbearing. Adding flowers into your arrangements featuring Marsala color brings a pop of color into the room without taking over the room. You bought the throw pillows; you are loving the color accent in your space yet something is missing. 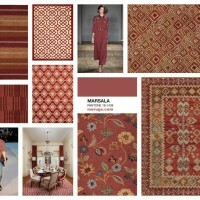 You should think about adding an area rug with the Marsala color intertwined into it. It will bring the room together. 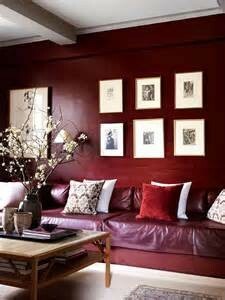 Don’t forget Marsala works well with a strong vibrant color like a red but by adding a throw rug with Marsala blended with other colors it softens the room and makes it warm and inviting.